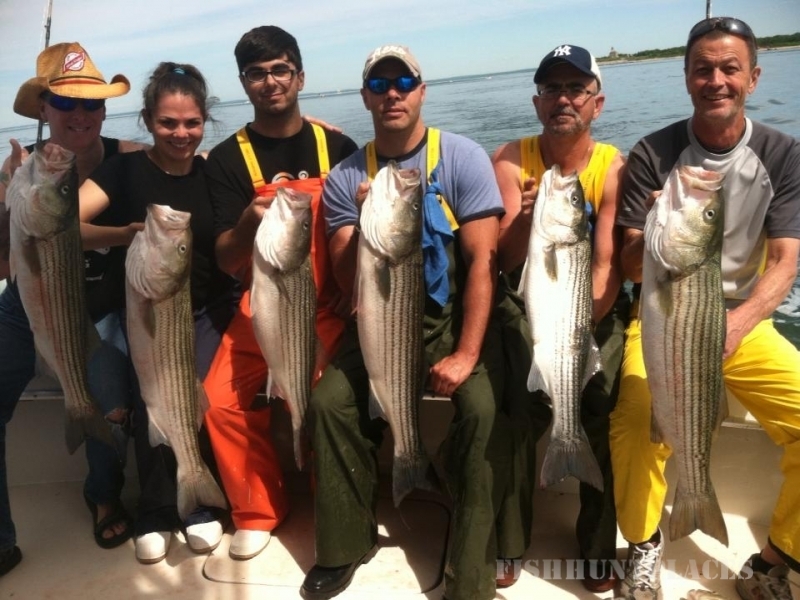 Captain Sloan Gurney is an energetic, friendly, expert fisherman. 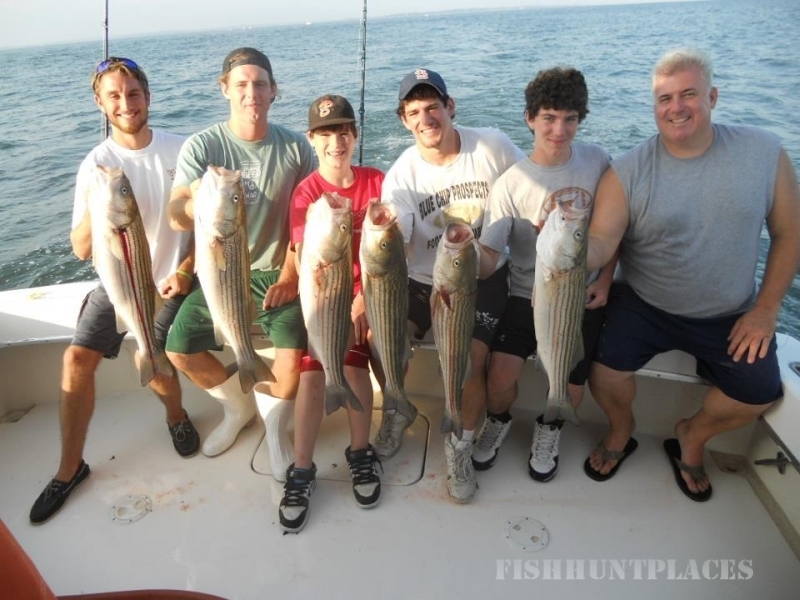 Raised in Orient Point, his home for 35 years, his expertise of local waters and fishing account for much of his success. 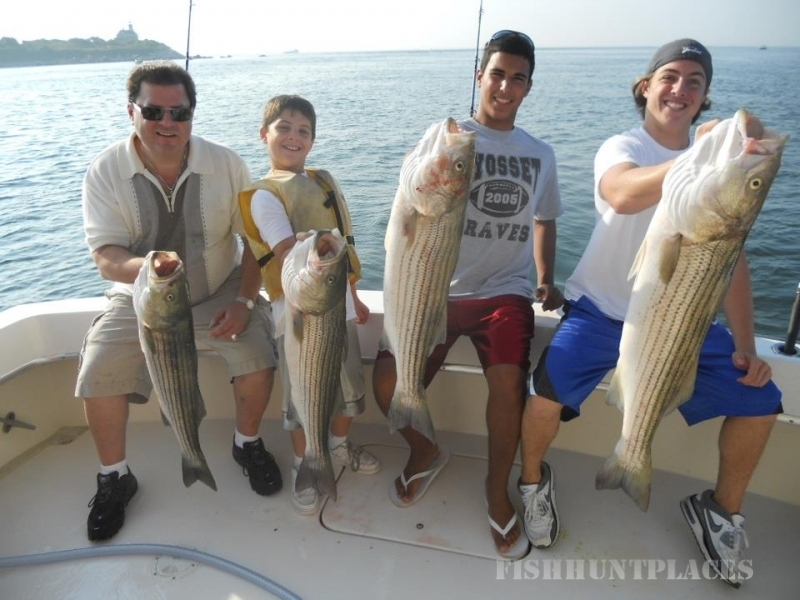 A commercial fisherman since the 1980's and professional rod and reel striped bass fisherman, Capt. 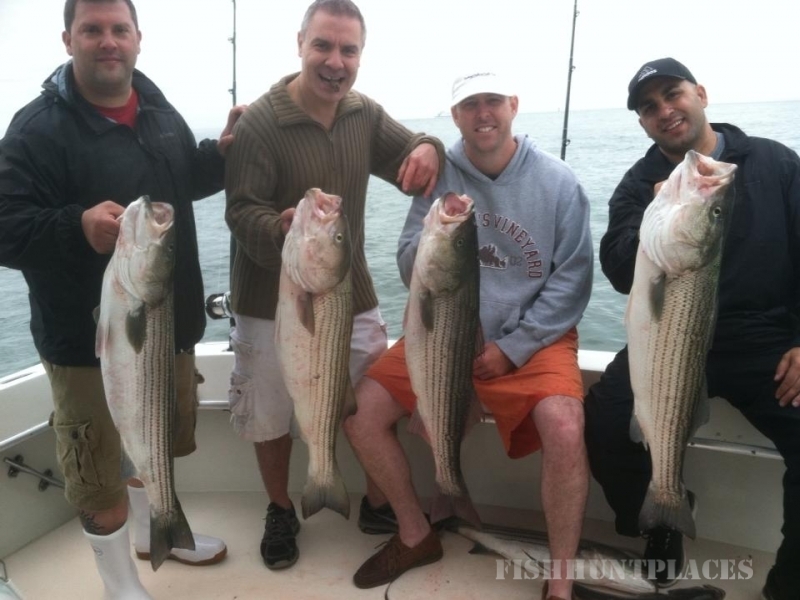 Sloan received his Master Captains License from the Coast Guard in 1985 and is one of the few licensed commercial rod and reel striped bass fishermen in NY State. His safe and well run boat are attributes of both his 35 years experience on local waters and his degree in mechanical engineering. 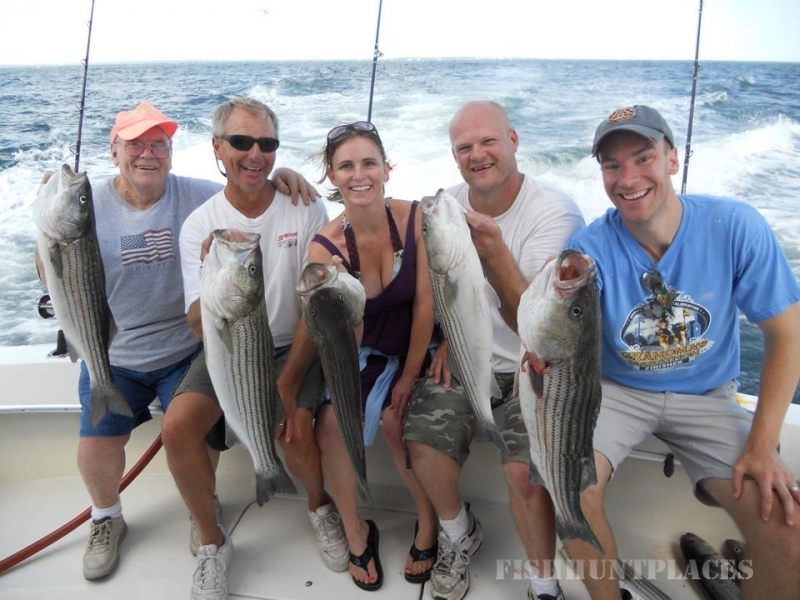 A member of the North Fork Captains Association, you will enjoy his professional expertise as a captain and fisherman and find his friendly, outgoing personality make every trip fun and successful.